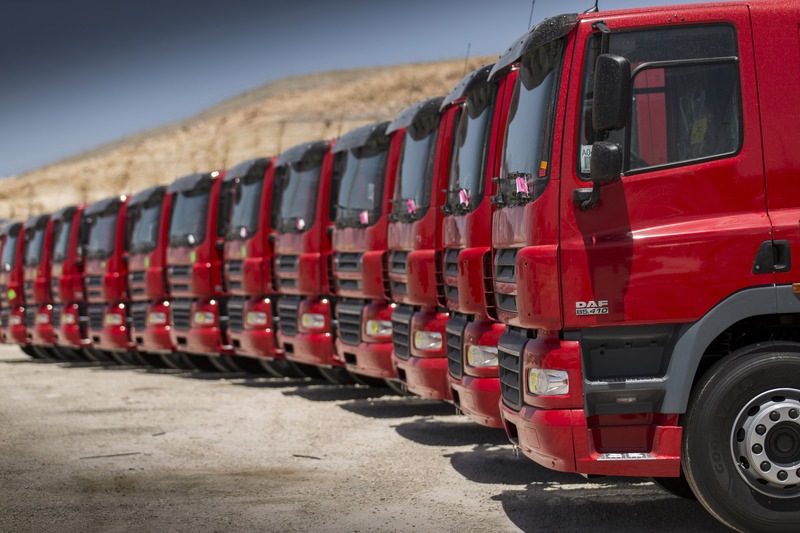 DAF delivers 500th truck in Jordan - DAF Trucks N.V.
DAF has delivered its 500th truck to Jordan. 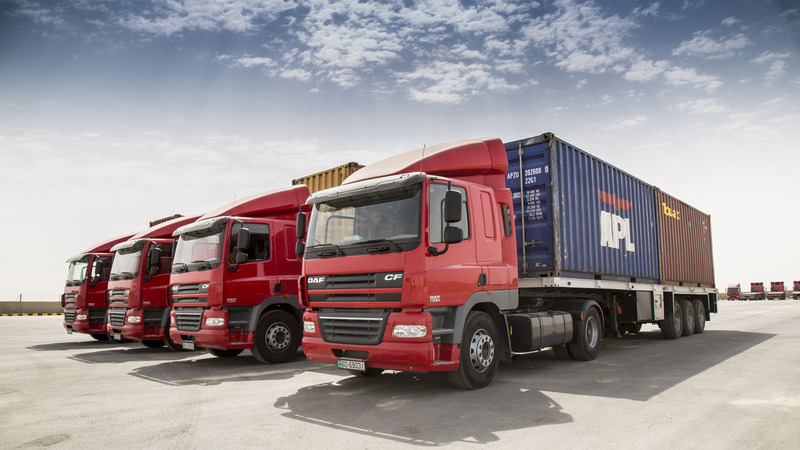 This is much more than just a milestone as the Eindhoven-based truck manufacturer, considering its very recent entry into the Jordanian market in 2014. 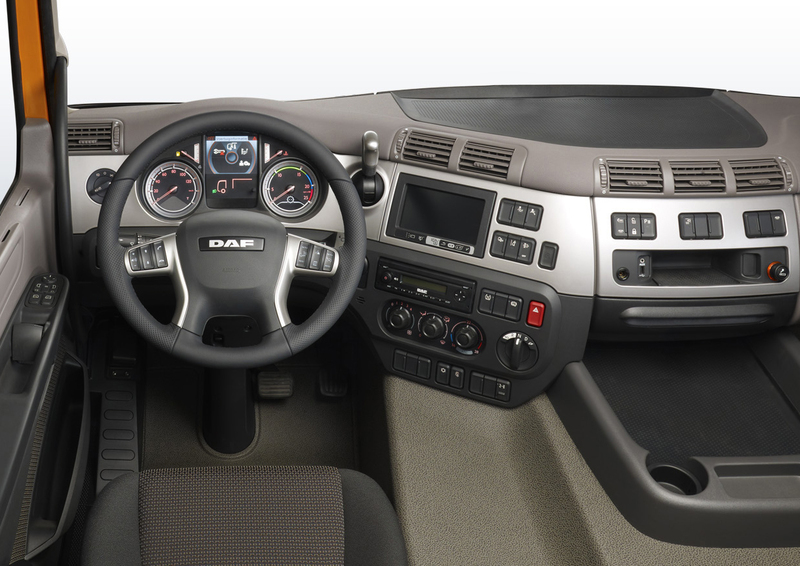 The delivery of a DAF CF85 4x2 Euro3 tractor is indicative of the strong position of DAF Trucks in Jordan, where the Dutch manufacturer now leads the market with a market share of over 25%. 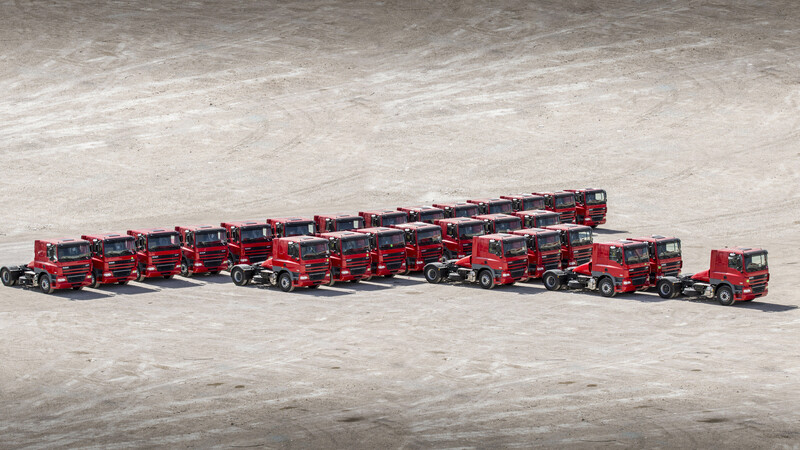 The 500th truck delivered is part of an order of 50 trucks for Euro Shipping Services (ESS) in Amman. 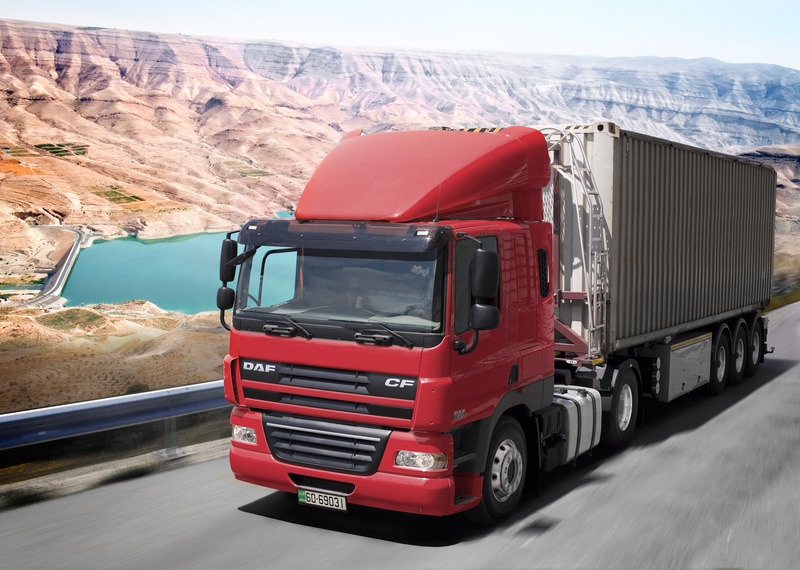 ESS is a large intermodal haulier that specialises in shipping, freight forwarding, container cargo, general cargo, air freight and warehousing. 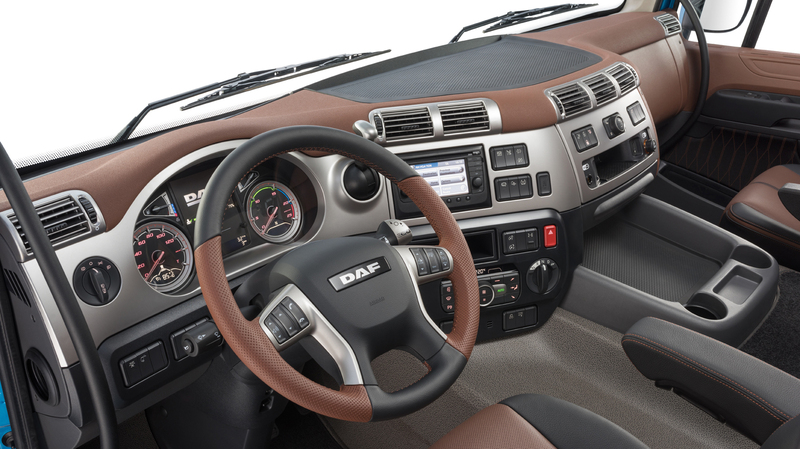 For ‘rough terrain’ regions like the Middle East, DAF equips its trucks with – among other components – a heavy duty driveline, a reinforced wheel housing, an oversized cooling system and a specially adapted air intake.